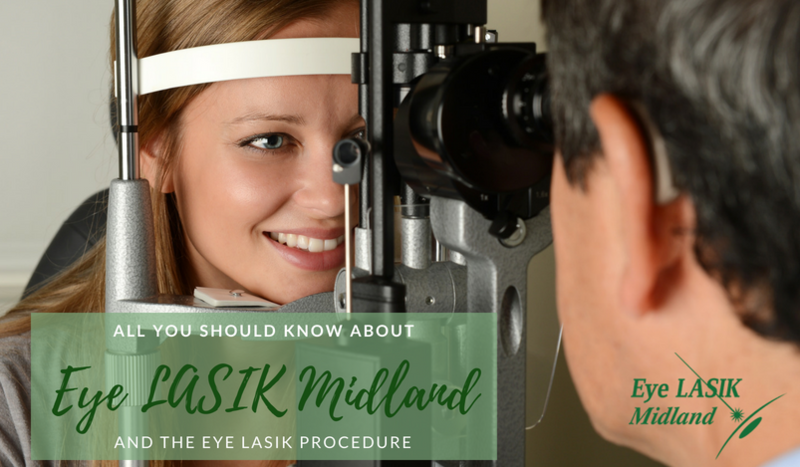 If you are looking for a Midland LASIK surgery center, look no further than the team at EyeLASIK Midland. The team of EyeLASIK Midland strives to bring our patients the most modern technology, state-of-the-art surgical facilities, and most experienced surgeons in the area. There’s no need to travel to a larger city to get incredible LASIK results and patient care. 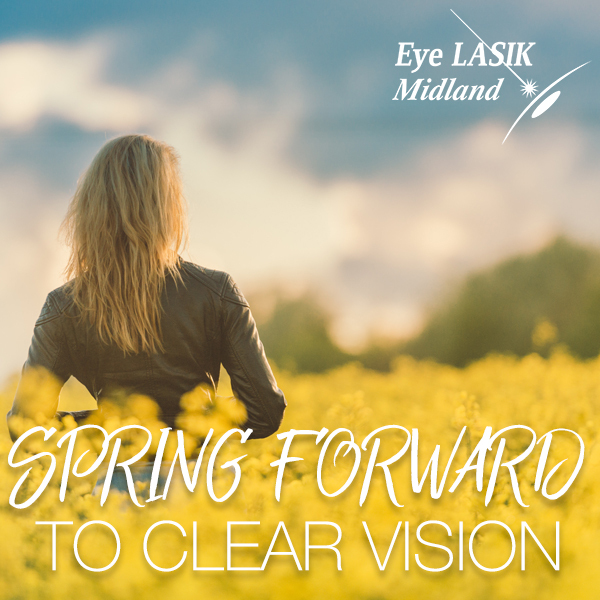 EyeLASIK Midland is proud to be the premier Midland LASIK surgery center. Are you anxious about the accuracy of LASIK? EyeLASIK Midland’s WaveScan System delivers exceptional measurement accuracy to improve the precision of the overall procedure. The components the WaveScan technology help to deliver the most accurate results for the broadest range of visual conditions. We understand that one size does not fit all, especially when it comes to LASIK. The WaveScan System accurately maps the dimensions of both eyes to produce the best results possible for each individual. Additionally, EyeLASIK Midland offers the iLASIK technology suite. This program is so advance, it is approved for the use of our NASA astronauts and U.S. fighter pilots. The experienced surgeons of EyeLASIK Midland utilize the latest blade-free, Wavefront-guided procedures. Our surgeons have an exceptional record of consistent quality, safety, and results. At EyeLASIK, our Midland LASIK surgery center has a different approach to laser vision correction. 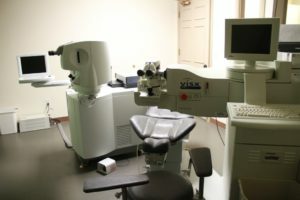 Our surgeons only perform the LASIK procedure itself. Patients continue to work with their own optometrist for pre- and post-op treatment. Our approach allows patients to work primarily with their own doctor, with whom they already have an established relationship. Want to know if your optometrist is in our doctors’ network? Click here. 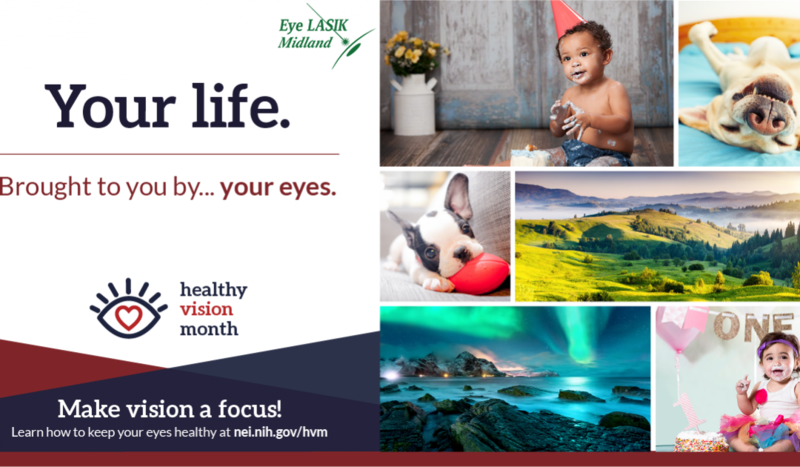 When you’re ready for a Midland LASIK surgery center, EyeLASIK Midland understands your needs. We offer top technology, skilled surgeons, and a friendly staff to make the road to seeing clearly a smooth one. To find out more, contact us to request your complimentary consultation for LASIK. We can’t wait for you to experience a life free from glasses and contacts! We know it’s technically a little early for it to be considered spring, but the weather has been so nice lately, we had to take advantage. We have some spring cleaning tips for eye health to help you get started to a bright (almost) March. Traditionally speaking, spring cleaning is thought to have originated with Jewish Passover practices. For seven days prior to Passover, practitioners abstain from consuming all food products leavened with yeast, including crumbs. This custom requires a thorough house cleaning, from top to bottom. Since Passover falls in the spring, the birth of “spring cleaning” traditions began. In more modern times, it’s often an opportunity to give one’s house a full scrubbing after the long winter months. 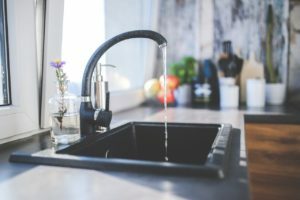 If you decide to give your house a cleaning overhaul, be sure to follow these tips that also have eye health benefits. Organize your medicine cabinet and throw away any expired products. These products can include old contact storage containers, saline solution, and other eye health products. However, do not flush any medications down the toilet, as it can contaminate water supplies. We recommend contacting your pharmacist or local law enforcement to inquire about recommended medication drop off locations. A thorough dusting of your home can help to prevent eye allergies and irritation. As you know, springtime is generally considered the worst time of year for seasonal allergies. We recommend changing out your furnace/air conditioning air filters, carefully dusting every surface, and resealing doors and windows to prevent what’s outside from coming in. Have you already had LASIK? Great! We’re so happy that you’re seeing clearer than clear. However, we’re guessing you probably have lots of old glasses and sunglasses around. Instead of throwing away the expensive frames, contact your local Lion’s Club. Part of their charity work include collected gently used glasses to donate to those who cannot afford them. Carpets and rugs are one of the biggest eye allergen offenders. They collect everything, including pollen, dust, and pet dander. Be sure to vacuum your floors frequently. As part of your spring cleaning efforts, you may also consider renting a carpet steam cleaner to handle a heavy duty scrubbing. Your eyes will thank you for it! We’re reveling in this beautiful (not quite) spring weather. However, we’re happy to stay inside to help our patients with their complimentary LASIK consultations. Set yours up today.